Native Oklahoman; Attended Oklahoma State University and graduated in 2006; Graduated from Oklahoma City University School of Law in 2009; Married to Kirk with three daughters; attends Life.Church Mustang. 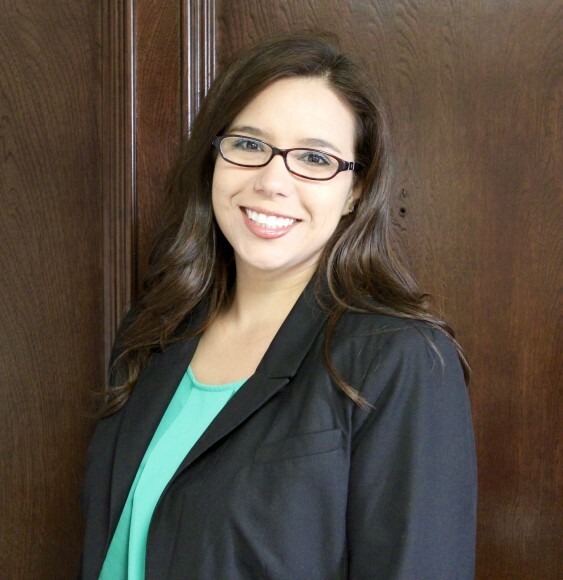 Mrs. Little earned her undergraduate degree from Oklahoma State University and most recently her Juris Doctor from Oklahoma City University School of Law in 2009. Mrs. Little is married to her husband Kirk and they have three daughters. They attend Life Church in Mustang. She spends her time working on a wide variety of cases to include such areas as employment law, corporate law, personal injury, medical malpractice, wrongful death, general civil litigation, family law, business litigation, wills and estates. “Going to work each and every day is much more enjoyable when you work at a firm that focuses on the client first and foremost as well as helping the community all while maintaining an enjoyable family oriented and fun atmosphere. I am thankful I have found all of that at my new home at the Denton Law Firm,” said Mrs. Little.